In this articles, I would like to walk you through some of the essential oil supplies I use and others for different purposes. As the saying goes, you need the right tool to get the job done right! it is true when it comes to essential oils as well. 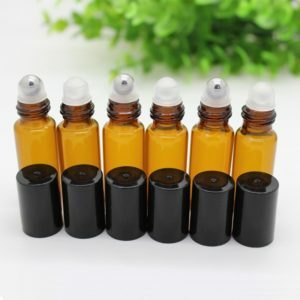 They are not always used for topical applications, different essential oils require different kinds of application to get the best out of the oils. With out further delay lets go down the list. 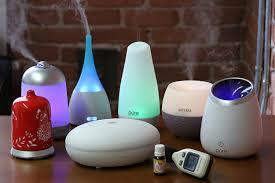 Essential oil diffuser or also known as aromatherapy diffusers are primarily used for aromatherapy purposes. 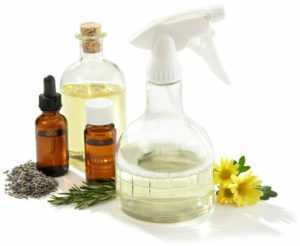 They are used to disperse the scent of the essential oils in a confined area such as room,work space or vehicles etc. There are many varieties of diffusers such as vapor based diffusers,reed diffusers,jewellery diffusers and nebulizing diffusers. They are most commonly used in aromatherapy and most effective for immediate relief. There are primary split into two categories cold vapor and hot vapor diffusers. We wont be going too much into details about them in this post. So if you are wondering where can I buy essential oil diffusers, they are commercially available in your local stores (Walmart or bed,bath and beyond) and online stores such as Amazon. These are ideal for home or office settings, as they diffuse over time. Many of you may already own these or have already seen them in your dentist office or yoga studios. I haven’t had much luck because my GF’s dog likes to rip it into pieces and hasn’t worked out in my favor. But to each is own, it might be a great starter pack for beginners. 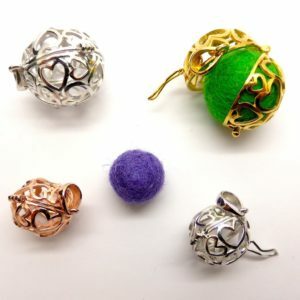 These jewelries are usually made with some type of corrosion resistant material that houses a felt or absorptive patch. You place few drops of essential blends onto the felt/patch and you can enjoy the essential oils aromatic properties on you at all times. NOTE: if you are buying a metal jewellery make sure it isn’t cheap copper or steel that will start corroding from potent essential oils. This is one of my favorites, in fact I own two of these. They are in my opinion best dispersing and cleanest way to get the best of your essential oil aromatherapy. 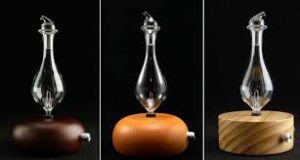 They work by exerting essential oils trough a small gap and air pressure fill up the reservoir bulb. Once the bulb is full, the essential oil particles are picked up and spread out via difference in air pressure.They are safe, extremely quiet, makes no mess, requires no heat and does not use any water. Crucial for me because my other vapor based diffusers used to leave a “residue” around the device, which was later found out to be high calcium content in the water I was using. 1)the essential oils are potent oils extracted from plants and have the tendency to corrode or degrade cheap plastic. Although industrial lab grade plastic will withhold any corrosion. 2) Some of the citrus based essential oils are susceptible to phototoxicity. Hence storing them in hued colored glass containers away from direct sun light will preserve the oils for long time. You can buy them in bulk from Amazon.Also make sure to pick up few pipettes,as they are crucial to transfer and measure for your recipes. If you’re ADHD is kicking in at full drive and want to neatly store all your essential oil blends in a container. Then this would be ideal! jokes aside this has proven to be worth the money when it comes to storing my oils. 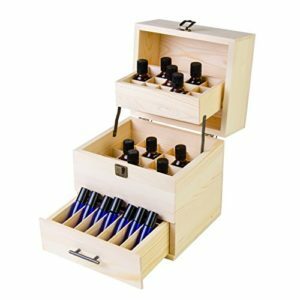 There are some fancy ones out there, made our of cedar or pine wood but I prefer a nice travel case essential oil organizer. Its simple zip up and go kinda organizer with no fuzz. Make sure to pick up couple of bottle stickers while your at it. Plus this makes for a great gift for any one just start up with essential oils. Of all the essential oil supplies these are a must, especially during spring and winter season. You can pack you favorite blend and tuck it in your pocket or purse and you’re good to go! If you would like to know more about them and the essential oil inhaler recipes, follow through to my other in depth article about inhaler sticks. Spray bottles are basically a blend of essential oils with a carrier oil. They can be used for multiple pu rposes, from bug spray to refreshing the room or sanitizing the counter. It all depends on the purpose and your essential oil spray bottle recipe.Follow the link to detailed articles on how to prepare a spray bottle or bug spray.